In every encounter or experience, children in their early age find a new opportunity to learn. Everything that happens around them during the early childhood years is a new opening to learn from what they see, taste, smell, hear, do and feel. Every person they interact with in any capacity and places they go are also other avenues to learn. In early age is when the brain develops, therefore the type of material it captures places a major role in shaping the child. The quality of the early childhood education either contributes to the child becoming a great person or shuts them from living to their potential. Here are some basic advantages of ensuring you give your kid the best quality in education to better their future. In the first years of childhood, the brain can develop to a specific capacity. However, when the child does not receive the required stimulation during this period, they are likely to experience some difficulties later on in life. Although it is possible to recover from the effects of the stimuli deficit, attaining the full brain potential can become really hard or even impossible. During the early years, the brain develops its cognitive abilities. These developments enhance academic and intellectual skills, which can influence learning capacity in the future. Good quality education also guarantees the child learns positive social skills. All children progress through a sequence of cognitive, emotional and physical growth. A change is also significant in the development of the child. Although every child has their pace to follow, exposing them to the right childhood education, you promote their readiness for learning. Having a good foundation also encourages successful experience in school. Foundation is the key that directs how you will build and to what heights. With a good foundation, construction will be easy and suitable for both the contractors and the owner. The same applies when it comes to early childhood education. Proper quality opens the mind of the child to accommodate more. The foundation that you give affects the capacity of education the child will receive in their adult age. With all the hardships, offering your kid an opportunity to experience quality education in their early childhood is essential. Quality ensures that the child will be able to attain their full potential as far as brain development is concerned. It helps them realize their personality and shape their future. 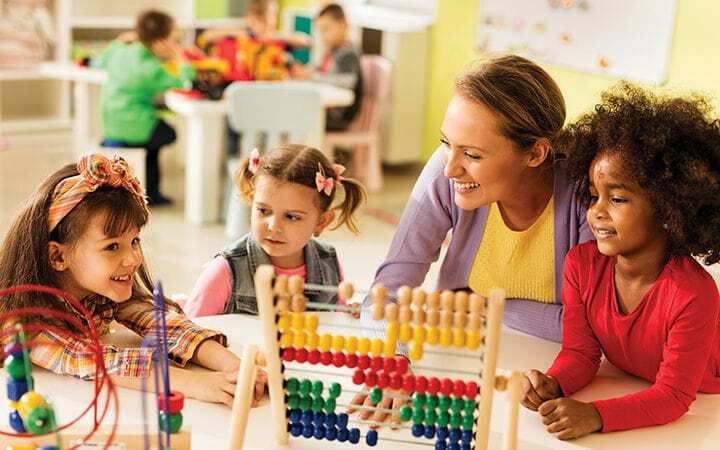 Additionally, it simplifies the work of the trainer as the child will not require as much attention compared to those with no quality childhood education. If you are interested in the latest news from school life in Australia, then stay tuned to updates on our website.